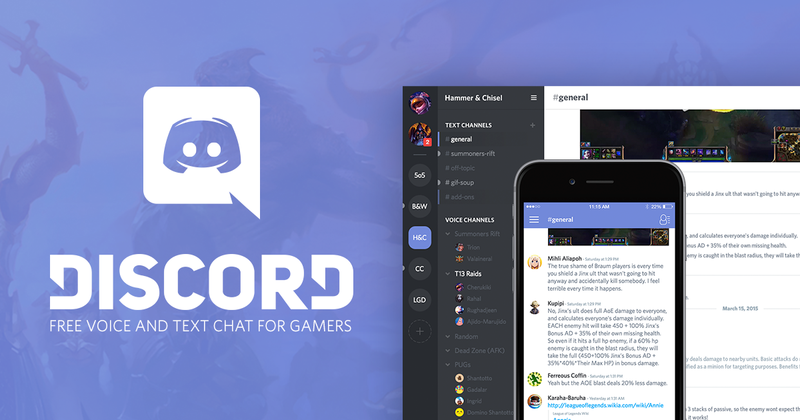 Has anyone used Discord? I keep seeing it more and more everywhere. Is it basically a Skype? I am not quite sure. I've not used it or been anywhere near it. Mostly I've seen Twitch streamers talk about it. A lot of them seem to stream on Twitch and use Discord in someway to manage/build a community of their followers. Installed this today, almost like forums for gamers.